A video blog (vlog) is a blog done with the help of videos, unlike a text blog where information is shared using just text and static images. Many bloggers are seeking new ways to communicate online. 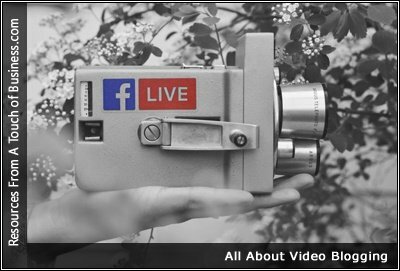 Video blogging may provide the ideal method of communication for you because the videos give your blog’s followers a media-rich experience while allowing you the ability to express your thoughts and ideas in an entertaining format. I could have simply created a video talking about benefits of video blogging and upload it on YouTube. A brand, can talk about how to use their product and other information.